Becoming part of the PPP was about me finding work that was a bit more worthwhile. I had worked in the hospitality industry as a waitress and barmaid all my life. In my late 30s, I realised that I have to work for the rest of my life. Getting up and going to work for money alone can be soul destroying over the long term, so I didn't want to do the work I was doing forever. I wanted to do something with purpose and meaning, something I found fulfilling. I thought about what skills I had. I'm good with people, so I thought community work might be something I was good at that would also be rewarding. 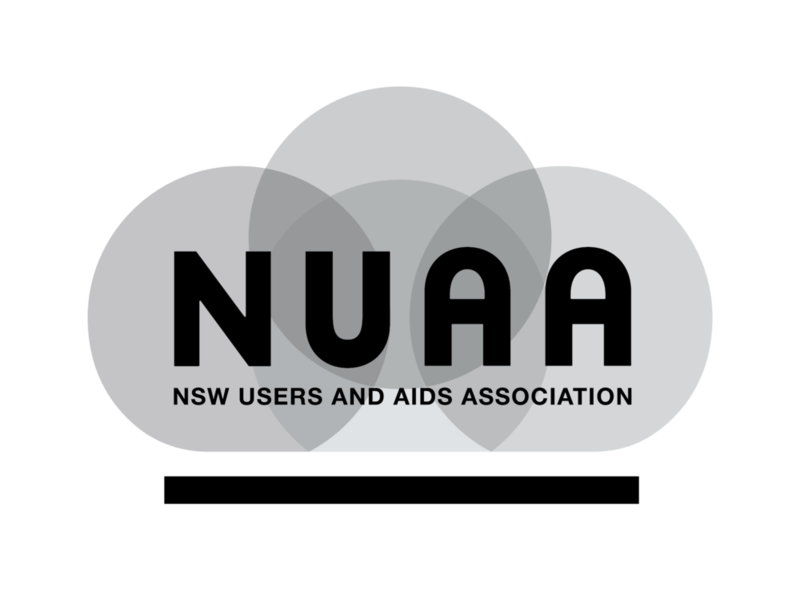 I started at NUAA because it was a place where I didn’t worry about how people would judge me if they knew I injected drugs. This was a safe place to come; they're my people. I felt accepted here. I saw the PPP as a stepping stone, a way of getting confidence to becoming a community worker or a health worker. I wanted to know that it suited me, and volunteering was a good way of getting experience and gauging whether I could actually work in this sector. At first, I questioned if I could do it. I was triggered in the NSP and scored after work every time. But after a while, it became less intense. Gradually I got past it. I don't know when exactly the change came, but now I can handle equipment and talk to people who have just scored or have people on the nod hanging on the NSP couch without being triggered. I just got used to it. After I realised I really liked doing this kind of work, I started a TAFE course and did a Certificate IV in Community Work. I continued to volunteer and get experience in the field. I've been able to get paid work doing what I want to do, and I am one of the key workers in the NSP. For me, joining the PPP was a transformation.